We write a lot about influencers here at Fuzzable, we spend equal time researching them too. One place that crops up in many photos is Cavo Tagoo Mykonos, we can’t help wonder if it is the worlds most Instagramable hotel? What is Cavo Tagoo Mykonos? 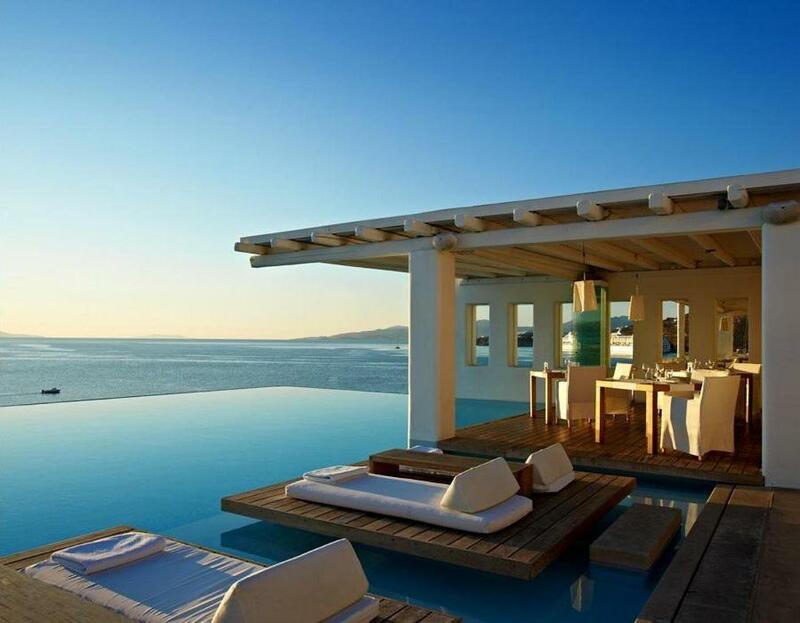 Cavo Tagoo Mykonos is a 5-star hotel in Mykonos, Greece. It also has a sister hotel in Santorini, also in Greece. The hotel has a wide range of rooms, suites, and villas for guests to stay in. No matter which type of accommodation all have one thing in common, breathtaking views out to the Aegean sea. It has it’s own Spa and wellness center too. As well as the Lounge Bar and Japenese inspired Kiku restaurants. Both of which cater for every type of foodie. They also have a resident DJ Lia Taouktsi who keeps guests entertained during their stay. Who stays at Cavo Tagoo Mykonos? Big social influencers have all enjoyed stays at the gorgeous hotel. These include Lottie Tomlinson, Tommy Napolitano, Sam Kolder and Tata Estaniecki to name a few. All who stay share absolutely stunning shots of the hotel and surrounding views on their Instas. To see Cavo Tagoo Mykonos beauty for yourself you can follow the hotel’s socials, or if you fancy staying you can book direct through the hotel website. Do you agree that this could be one of the worlds most Instagramable hotels? Let us know @Fuzzable!